Phillip enjoys biking, boxing, and all things related to sports and food. 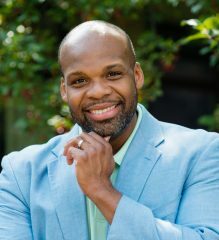 A proud member of the VoiceCare Network, Phillip believes every person can experience great joy through singing and passionately encourages exploration of body, mind, and voice through corporate singing experiences. Phillip lives in St. Louis Park, Minnesota with his wife, Michelle, son, Malachi, and daughter, Lydia.